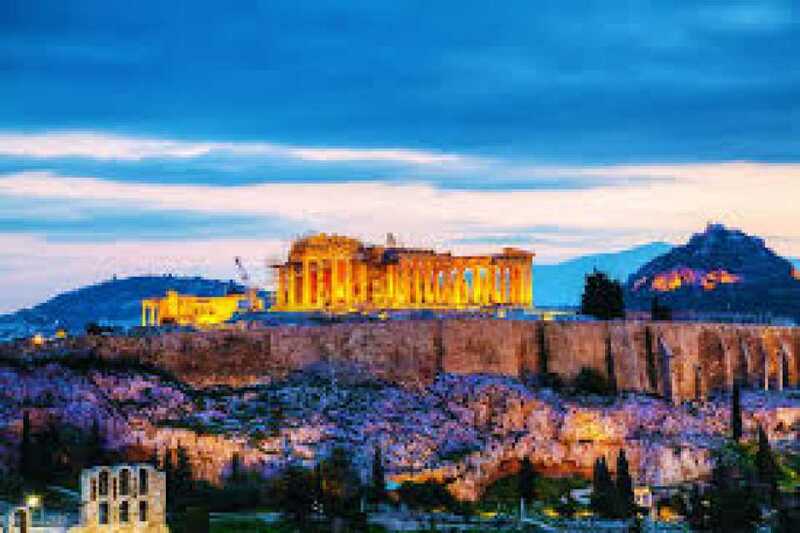 It’s no secret that individuals across the globe travel for holiday — that much-needed, opportune family vacation. But, just how many will travel abroad for a smile makeover? Today, more Americans are traveling to Mexico for dental tourism than ever before. According to the national research group 'Patients Beyond Borders', in 2014 alone, more than half a million Americans were expected to travel for dental care to destinations such as Costa Rica, the Philippines, India and —the dental hotspot destination of Mexico. 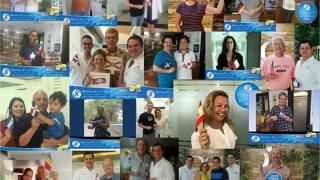 As the leading destination for dental treatment, Mexico dental surgeons are changing the dental tourism landscape with significant cost savings, advanced dental techniques, and the exceptionally high-quality dental standards that patients deserve. 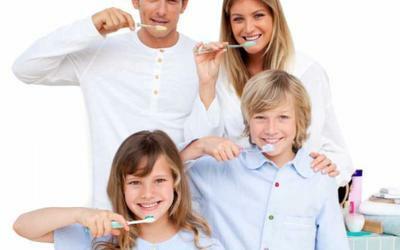 Traveling to Mexico not only saves your finances from distress, but dental specialists in Mexico you visit offer general, restorative and cosmetic dental services that meet the needs of the entire family. 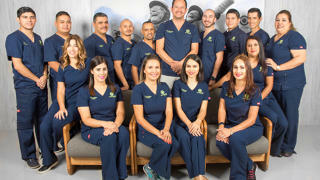 With an emphasizing appeal, ‘We don’t just fix your teeth, we improve your life,” the Sani Dental Group in Los Algodones has become one of the most prestigious dental clinics in Mexico. 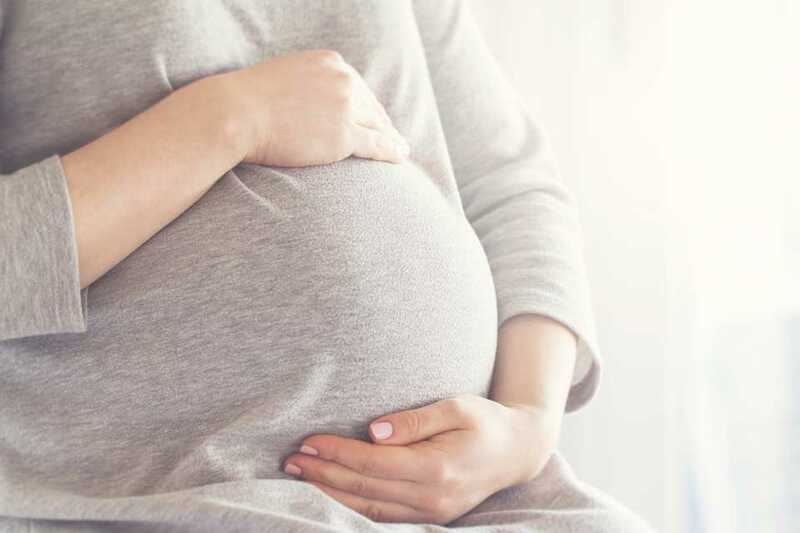 An expert team of 27 doctors — who accumulate 3 Masters, 5 specialties and hundreds of hours of extensive training — are serving patients from all over the globe, frequently from the USA and Canada. Beyond advanced dental laser technology and dental implant warranties, the Sani Dental Group achieves success inside its brilliant, state-of-the-art facilities. The on-site laboratory is capable of producing pure porcelain crowns, porcelain fused to metal crowns, gold crowns, plates, and partials. With the on-site lab technician, dental patients are seeing pioneering results, and affordable treatment plans. The clinic provides services for dentistry, cosmetic dentistry, dentures, emergency dental services, endodontics, implants, oral surgery, and dental restoration. Sani Dental Group strongly believe in preventative care and education as the most important factors in establishing and maintaining the dental health of all patients. Your smile is an effortless and inexpensive way to transform your appearance. In order to achieve the smile of your dreams, one must first understand the importance of routine oral hygiene. How do you brush? Most dentists recommend holding the brush at a 45 degree angle to your gums and moving it back and forth in short strokes for effective cleaning. Are you avoiding the dentist? Keep in mind that an empty dental socket can lead to resorption of the surrounding bone, a compromised bite and gradual misalignment of adjacent teeth. Do you floss? Brushing must be followed by flossing and perhaps a mouthwash to keep your breath fresh. The correct way to floss is to secure the thread tightly between your index fingers and slide is slowly between the teeth, right down to gum level. 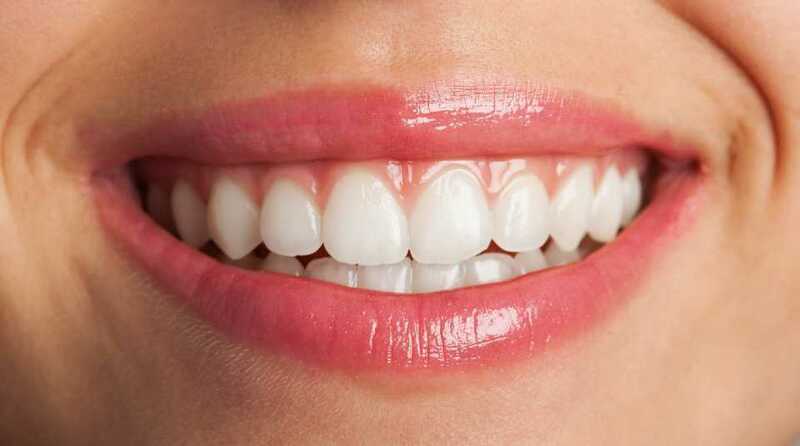 Antimicrobial mouth rinses reduce bacteria and plaque activity, which cause gingivitis and gum disease. Fluoride mouth rinses also help reduce and prevent tooth decay.